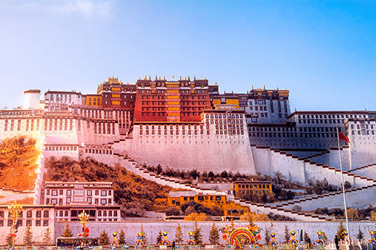 When people think of Tibet, the image that usually comes to mind is of the holy city of Lhasa, Mt. Everest, the Potala Palace or perhaps the Dalai Lama in their red clothing. The mystical, magical, incomprehensible Tibet can easily overload the senses. It is a journey of scenic and religious discovery, overwhelming culture, impressive ceremonies and monasteries all located in the breathtaking landscape of the Himalayas. 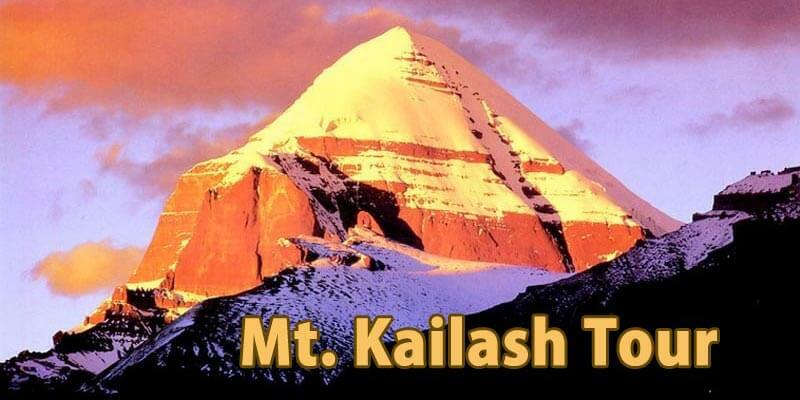 It is one of the most adventurous, scenically stunning and physically demanding trips in the world, through harsh conditions with the gaspingly thin air, past sacred mountains glinting with ice, numerous crystal holy lakes, and remote high altitude deserts to the Rooftop of the World ! Visitors will witness the devotion of Buddhist pilgrims, the lively and welcoming monasteries, the intricate patterns of the colorful Tibetan art, the improbability of the ancient architectural wonders clinging to perilous hillsides and even the prayer flags flying in the wind! That is Tibet, in its purest form! Observe the rare and unique wildlife existing only in the harsh and challenging environment of Tibet.